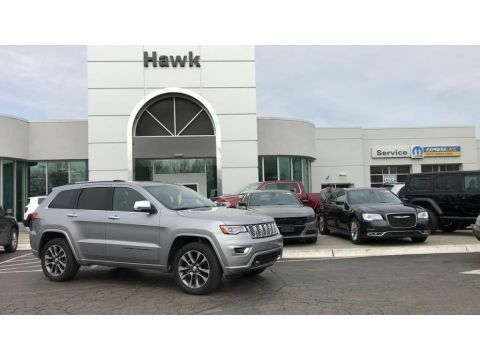 This 2018 Jeep Grand Cherokee has a 3.6 liter V6 Cylinder Engine high output engine. When you encounter slick or muddy roads, you can engage the four wheel drive on this 2018 Jeep Grand Cherokee and drive with confidence. 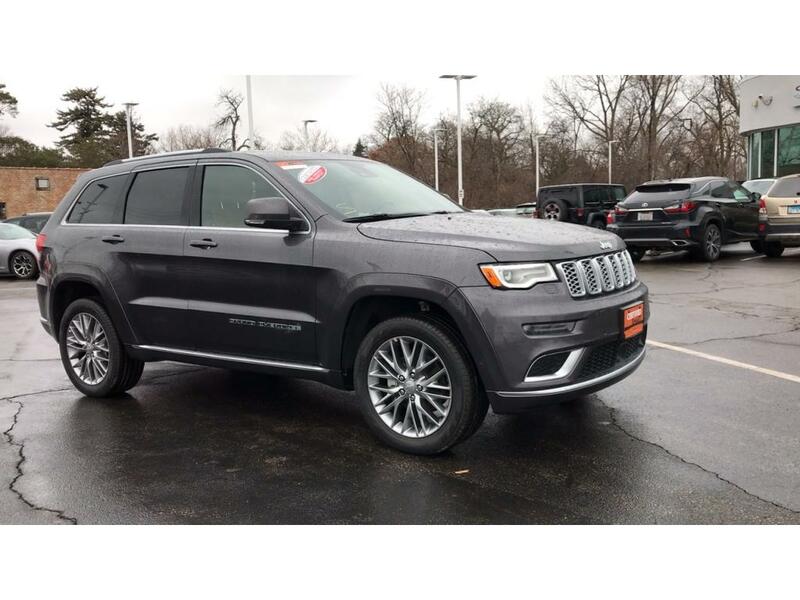 This 2018 Jeep Grand Cherokee emanates grace with its stylish gray exterior. Anti-lock brakes are standard on this mid-size suv. The Grand Cherokee has air conditioning that feels like a walk-in refrigerator. See what's behind you with the back up camera on this 2018 Jeep Grand Cherokee . It features cruise control for long trips. Electronic Stability Control is one of many advanced safety features on this Jeep Grand Cherokee. This Jeep Grand Cherokee features a hands-free Bluetooth phone system. This mid-size suv is pure luxury with a heated steering wheel. Quickly unlock this Jeep Grand Cherokee with keyless entry. 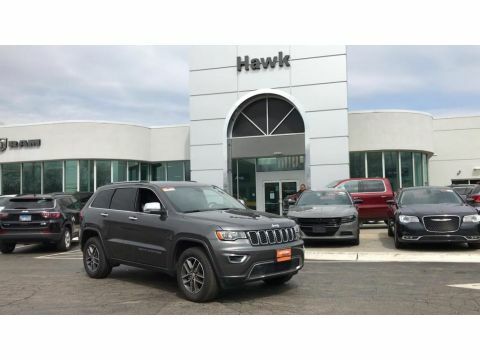 The leather seats in this 2018 Jeep Grand Cherokee are a must for buyers looking for comfort, durability, and style. You'll never again be lost in a crowded city or a country region with the navigation system on this Jeep Grand Cherokee. 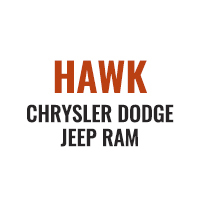 Enjoy the convenience of the power liftgate on this mid-size suv. Power windows are a must have modern convenience. The rear parking assist technology on this 2018 Jeep Grand Cherokee will put you at ease when reversing. The system alerts you as you get closer to an obstruction. This model looks aggressive with a streamlined rear spoiler. Make room for more passengers, carry extra luggage or your favorite sports gear with the roof rack on it. The satellite radio system in this unit gives you access to hundreds of nation-wide radio stations with a clear digital signal. 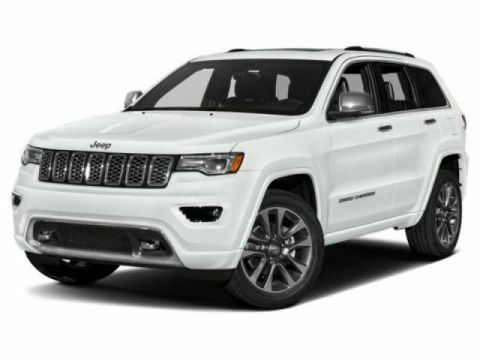 This Jeep Grand Cherokee is built for driving comfort with a telescoping wheel. Keep yourself cool in the summer with the premium quality tinted windows. The Grand Cherokee is equipped with a heavy duty towing package. This vehicle comes standard with a state of the art traction control system. Track your miles and travel time in this mid-size suv with the trip computer. See the road and the surrounding area better with the Xenon HID headlamps on this Jeep Grand Cherokee. Once you have these you'll want them on all your cars. The vehicle is equipped with the latest generation of XM/Sirius Radio.